As a Church we are very good at responding in a crisis but what do we offer the bereaved once the initial shock has passed? Our Parish Ministry to the bereaved is a hand of friendship helping people come to terms with their loss. Although they will never end their grieving, with help, they can move on and grow spiritually. It is not counselling, for which extensive training is required, it is a befriending in a sensitive and empathetic way. 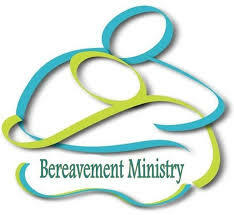 If you have recently suffered the loss of a loved one, and you feel that you could benefit from this Ministry, please speak to Fr Bart or contact the Parish Office, leaving your details, and a member of our Bereavement Support Group will be in touch with you shortly afterwards. Of course, you will be most welcome to join us (by yourself or with a friend, the choice is yours) at our weekly meetings which take place every Tuesday from 7.00 pm to 9.00 pm in the Church Hall. We look forward to seeing you there. The Marriage and Family Life Team of our Diocese has organised the following Retreats for the Bereaved at the Friars in Aylesford run by Elizabeth Partridge and Fr Francis Kelsey O. Carm. Anyone who would like to attend please contact the Aylesford Priory direct at the booking details provided or for any enquiries, please see details below. 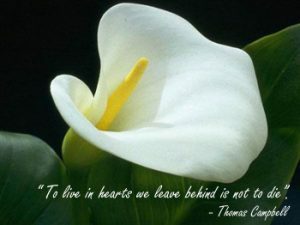 October 11 – 13th 2019.
mflbereavement@rcaos.org.uk or (earpartridge@gmail.com) Phone: 01303 670880.